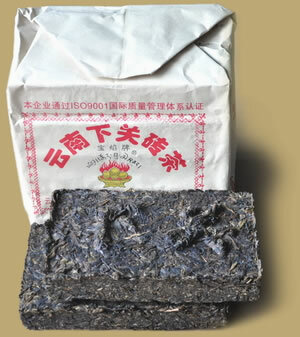 Xiaguan tea factory has been producing this brick for a long time. 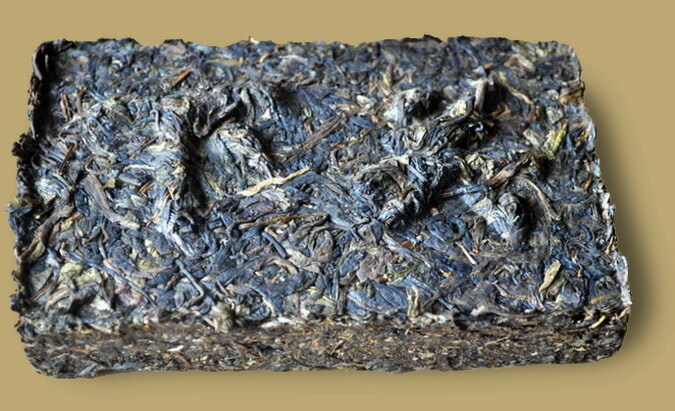 The tea is consumed by the people of western Yunnan and Tibet as a staple, it is referred to as "brick tea" by the Tibetan people. 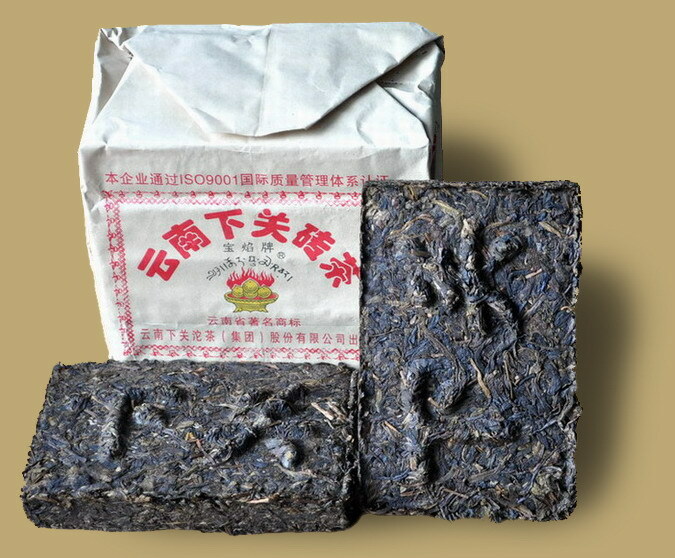 Weighs about 250 grams each, wrapped in a plain brown wrapper, five bricks pack.